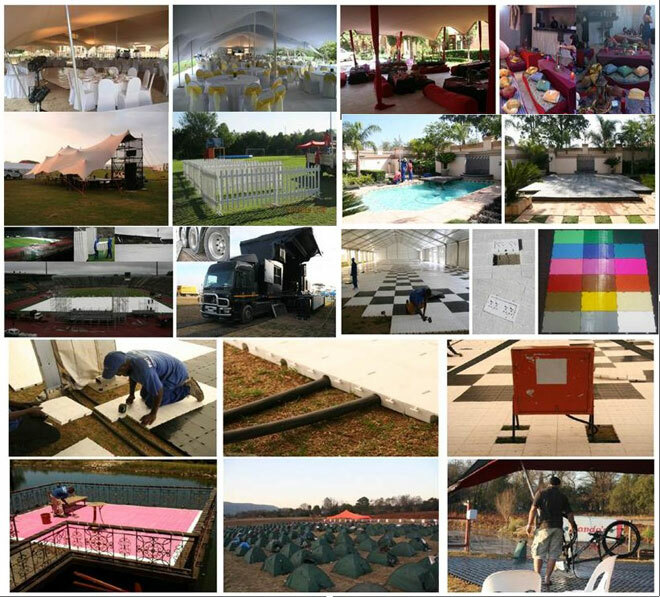 Our unique tenting techniques offer the complete solution for all your outdoor and indoor entertainment needs. The F3 Instant Stressed Membrane Tent was inspired by the Bedouins (Desert dwellers) of North Africa. This versatile product offers many different applications to the corporate and home entertainer. We have a unique anchoring systems & sub structure which are based on the original Bedouin style rigging. We have customized our systems based on the international mountaineering techniques used commercially. We offer two option to our customers – you can either rent or buy. For those who wish to rent we have over 600 tents to choose. If you wish to have a permanent canopy in the garden or on your balconies we can work out a Bedouin Tent to suite your unique budget and style requirements. To Read more about our, Inspirations, Joint Ventures, Rigging Capability, Mountaineering Techniques, Expansion, Customer Satisfaction and Mission please visit the About Us Page. F3 Tents are Perfect for.